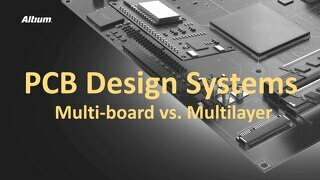 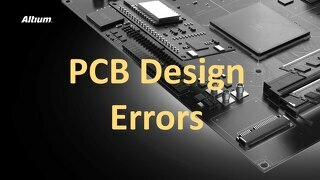 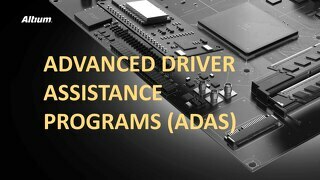 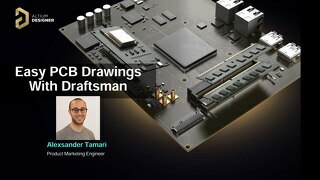 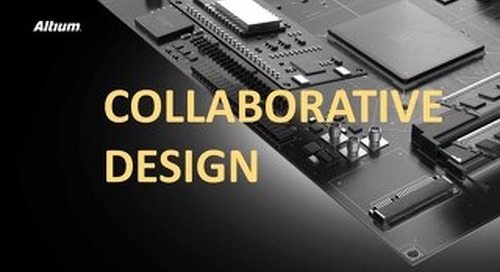 PCB Design is a complex field and it always pays to learn from other's mistakes so you can avoid repeating history. 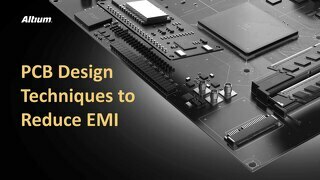 Here we have brought together a small collection of insights to help inform your design process. 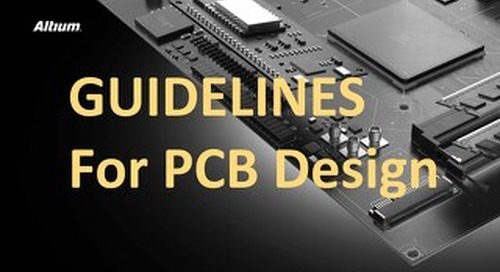 From implementing WDTs in your board design to determining components we want you to stand on the shoulders of giants when it comes to improving your design and yielding better results. 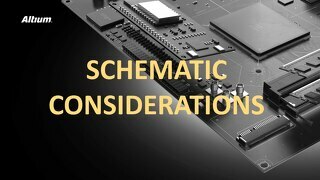 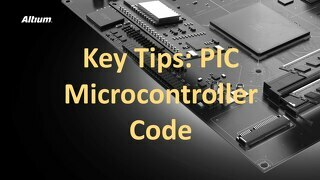 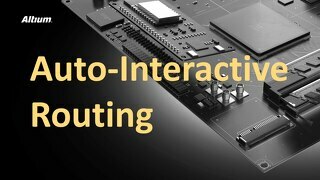 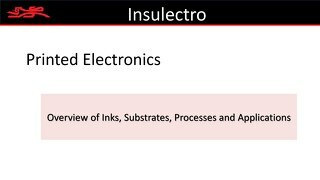 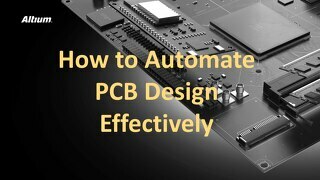 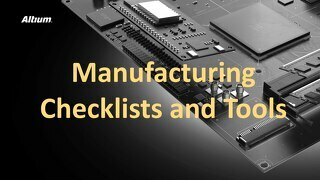 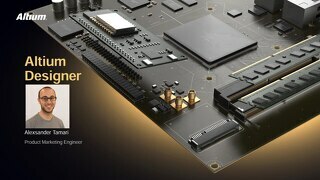 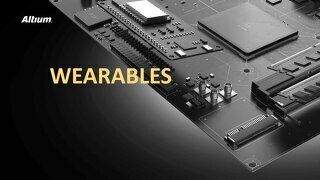 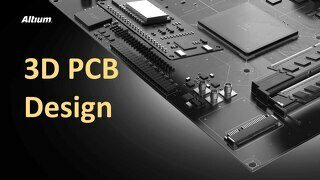 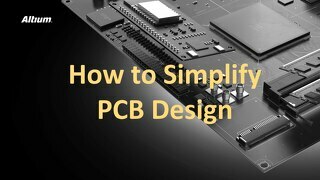 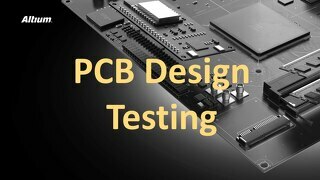 Check out the Best PCB Design Tips Ebook for a more detailed and downloadable version of this material.